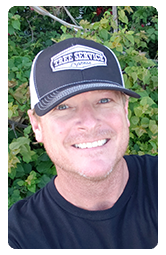 Contact Tree Service Express, Inc.
At TREE SERVICE EXPRESS, INC., our attentive staff is available Monday through Saturday to answer your questions and ensure you are 100% satisfied. NOTE: Please understand under emergency conditions, we are working as quickly as we can to get to each of you. Call Nick with any questions & to schedule an appointment today! Or submit the request form on this page 24 hours a day. 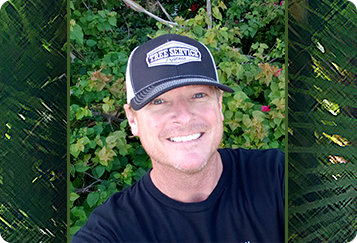 Thank you for your interest in Tree Service Express. We look forward to serving you!